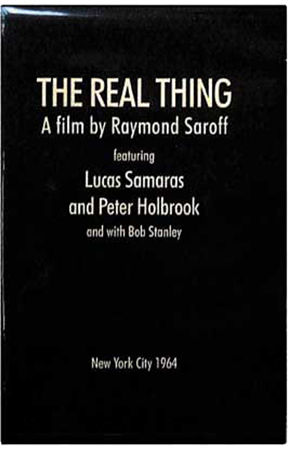 Raymond Saroff became involved in the downtown New York art scene in the mid-1950s. 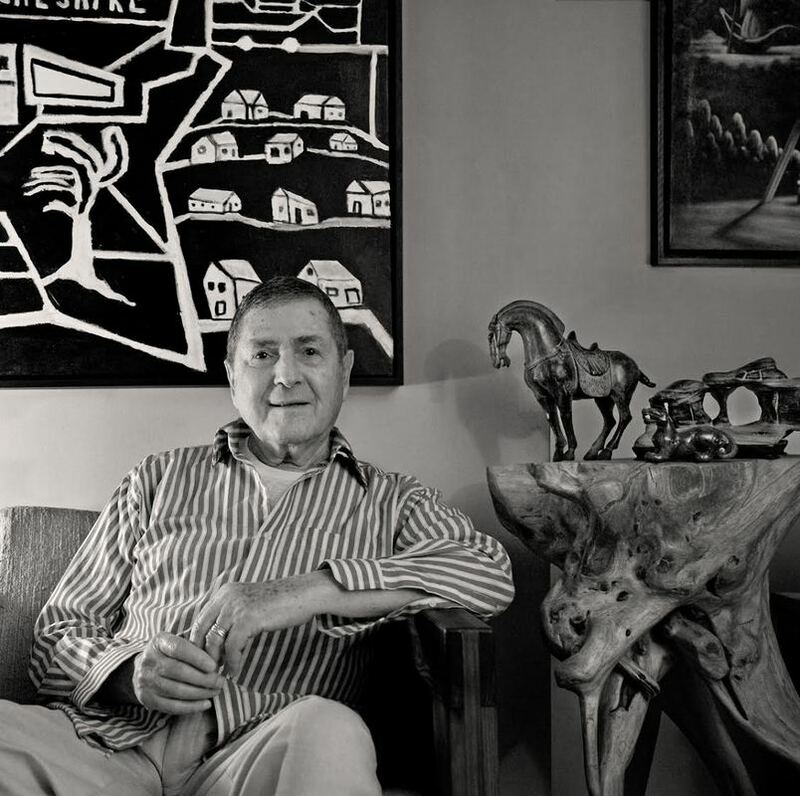 With a partner, Howard Rose, he was one of the first collectors of Claes Oldenburg and Bruce Conner. Subsequently he became an important collector of American folk art. 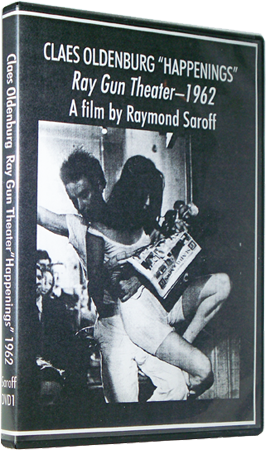 He made two films in the early 1960s, each of which had a significant impact upon its limited audience at the time. Both have now been collected by the Whitney Museum of Art, and are distributed by Filmmakers Cooperative in Manhattan. The dvd transfers were made from the original film masters. Currently, Mr. Saroff divides his time between Florida and Manhattan.